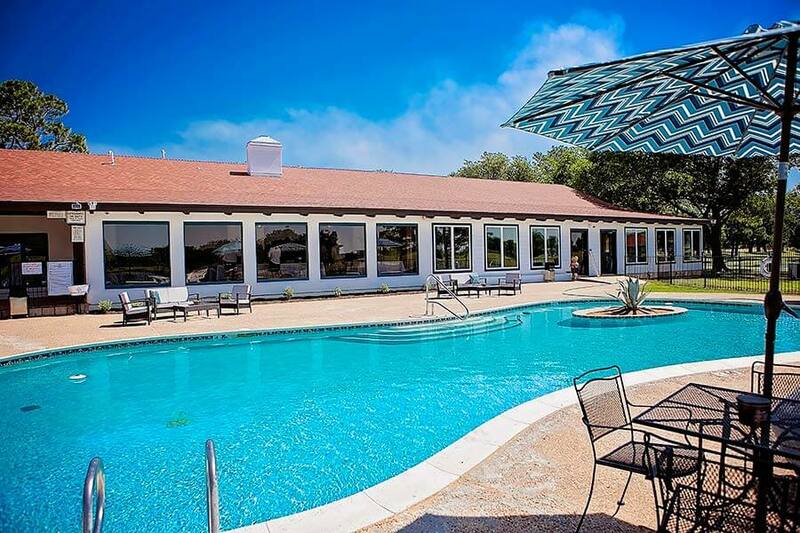 Healing Springs Ranch is a treatment center for mental health and addiction recovery. We have many different types of therapy. Through a combination of our Integrated Addiction Model (I.AM), which incorporates the 12 step principles, the Trauma Model and functional medicine practices, Healing Springs embraces the uniqueness of each client and provides a customized, holistic treatment plan tailored to each client’s specific needs. Identifying the individual root cause of each addiction is a cornerstone of our Integrated Addiction Model. Our program will also address any resulting, and co-occurring psychiatric diagnoses to ensure that each client is given the best possible chance for a successful treatment outcome.